VICTORIA - B.C. 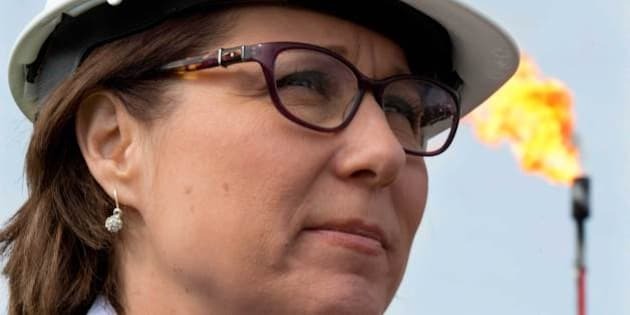 Premier Christy Clark is heading on a North American tour to promote liquefied natural gas. Clark will start in Kelowna, B.C., next week by speaking at the Canadian Chamber of Commerce annual general meeting about her government's skills training program. She'll then travel to Toronto for business meetings with international financial institutions about investment opportunities in B.C. While there, Clark will co-chair discussions about a labour force strategy along with New Brunswick Premier David Alward. She'll also be meeting with Gary Doer, the Canadian ambassador to the U.S. to talk about cross-border commerce, water management, environmental issues and natural resource development. Between Oct. 2 and 4 , Clark will visit Washington, D.C., to meet with senior administration officials and congressional leaders whose responsibilities include natural resources, energy and West Coast concerns.